Kate Connick, age 13, has had music in her life for as long as she can remember. 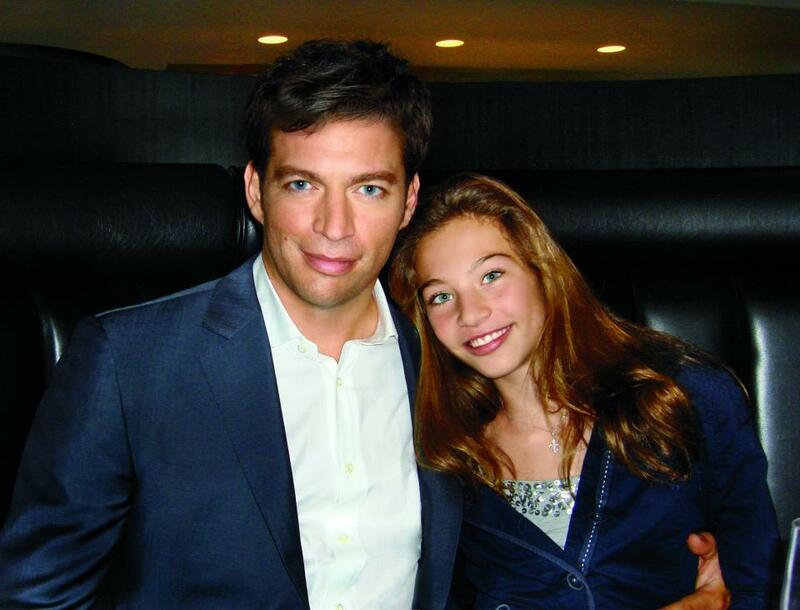 She lives in the New York area, but she has spent lots of time in New Orleans, a music-filled city that is her dad’s (world-renowned musician and actor Harry Connick, Jr.) childhood home and the place where he learned to play the piano. She loves the city like it’s her own hometown. She leads a pretty typical life. While her days are filled with school, she also enjoys playing lacrosse, ice hockey and basketball, hanging out with friends, and of course, listening to music. But here’s the notable difference: Kate Connick has also recorded and performed with her famous father, making her debut at the tender age of 10 singing backup vocals on the holiday classic “Winter Wonderland” on her dad’s 2008 release, What a Night! A Christmas Album. But, today she is stepping forward and taking the lead. An “American Girl” in her own right, Kate Connick reminds us all of the importance of friendship, community and the impact one person can make.